It is nice to sit in the comfort of your car and click a button that opens your garage door. When the weather is severe, whether cold or hot, the ability to use a remote to operate your door is appreciated. However, when this gadget breaks or fails to work all these conveniences are lost and hardship sets in not just getting out in the rain if you park in your drive but also in opening your door manually. 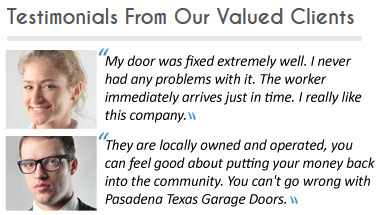 However, Pasadena Garage Door TX can quickly repair your remote garage door opener to restore all the conveniences that you are used to. We have skilled technicians who are technology savvy and who have a lot of experience working with these devices. To sweeten the deal, these professionals are available to help you 24 hours a day, 7 days a week. We can easily provide you with garage door remote replacement because we have these parts in stock that we can easily program for your door. Just call us when you need help and you will realize you have some dedicated folks working for you because we won’t rest until your issue is sorted out. Replacing garage door remote is a snap for our technicians not just because of their skills, but because they do this all the time for many homeowners just like yourself. If we don’t have what you need, we can easily get it for you from any of our dozens of highly recognized manufacturers or suppliers. We can get you an overhead garage door remote that works well with your opener and that makes it easy for you to remotely operate your door. We encourage you to check to see if your batteries are not out to save you the time and hustle of calling for service if you don’t need it. If you have installed batteries and your remote still doesn’t work, call us and we can help you. 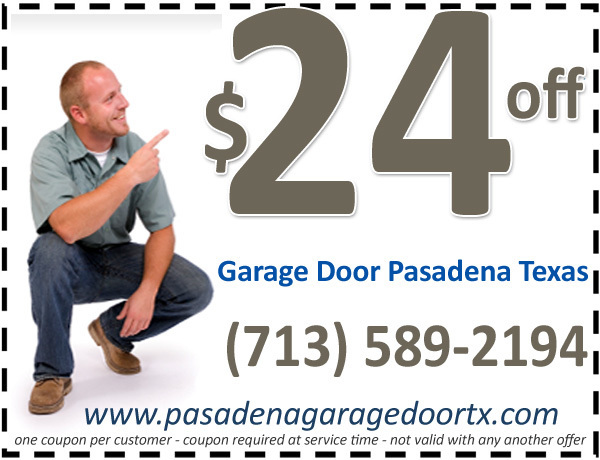 Do you need remote for garage door opener replacement? 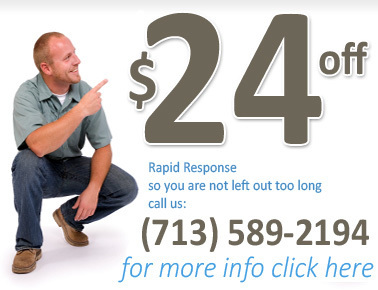 We have what you need at any time and our professional staff are ready to provide you with the service that you need.